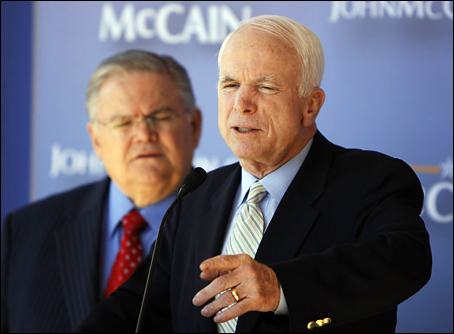 John McCain actively sought and accepted the endorsement of pastor John Hagee. Breaking News: CNN is reporting that McCain has just repudiated Hagee, specifically over these remarks on Hitler as God-sent hunter of Jews. Now, what about Rod Parsely? 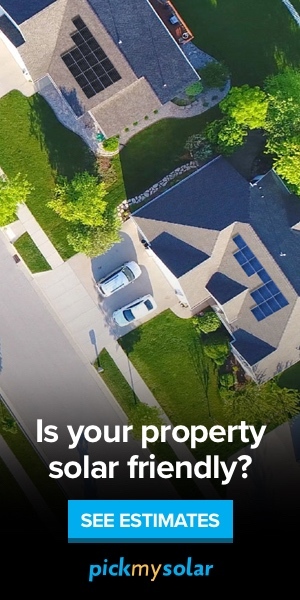 Or is that OK? And, when will AIPAC, JINSA, etc. also repudiate Hagee and his ilk? McCain is of course not close to Hagee. But if you ask someone for his endorsement and say you are proud to have it, you are closely associating yourself with him. McCain has to come clean on this. He still says he is glad to have Hagee’s endorsement. He keeps hugging the most objectionable people.